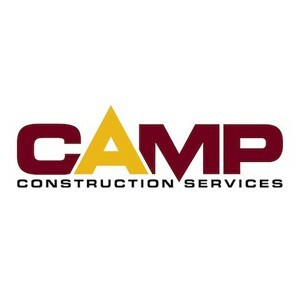 CAMP Construction Services specializes in complete roofing services, interior& exterior rehab, capital improvements, fire, flood & disaster restoration exclusively for the multi-family industry. For over three decades, CAMP has been meeting and exceeding our customer’s needs and expectations. Though we have grown substantially over the past 30+ years, our goal remains the same – to be your partner in construction by working for and with you to obtain the results that you desire.